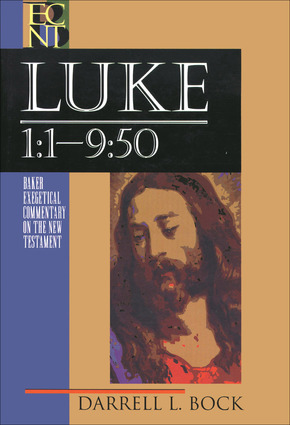 In the first of two volumes on the Gospel of Luke, Darrell L. Bock offers students of the New Testament a substantive yet highly accessible commentary. With extensive research and thoughtful chapter-by-chapter exegesis, Bock leads readers through all aspects of the third Gospel--sociological, historical, and theological. The result is a guide that clearly and meaningfully brings the first part of this important New Testament book to life for contemporary readers.